The Web does not stay still and neither do we at Toolkit Websites. We are committed to helping our clients get the best out of their website and ensure their website is able to take advantage of the latest developments in web technologies. A large amount of the subscription clients pay is re-invested back into the development of new and exciting features to the platform that the website sits on. Known as the "Webkit" our platform is constantly evolving. Some of these improvements are "under the hood," such as increasing page loading speed. 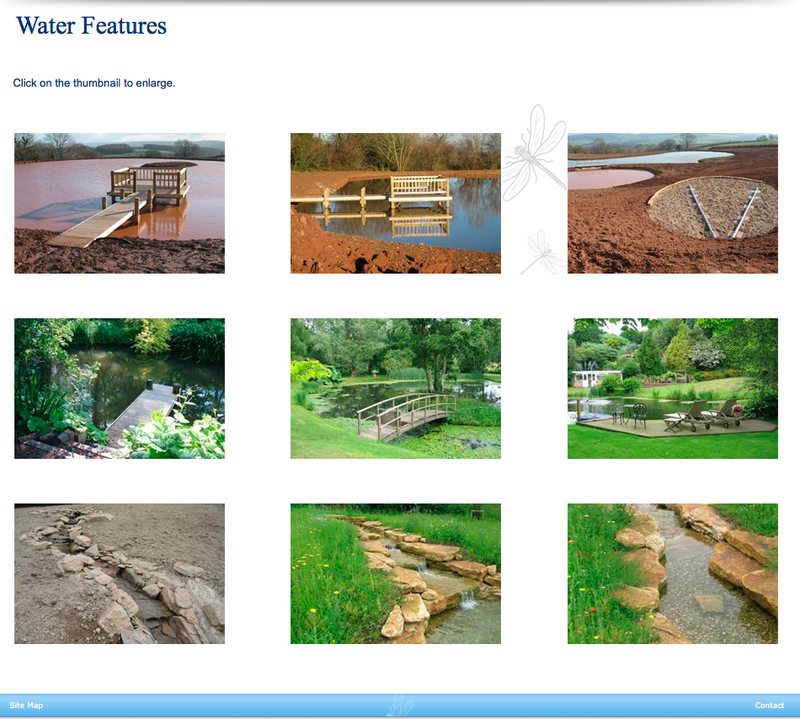 Some are more obvious, such as changes to how our gallery feature displays. Then there are others that can help improve the rankings of our clients’ websites without them having to lift a finger! Let's start with Social Media - A few updates have been made to the Social Media Bar which you can activate and update via The Toolkit. The Social Media Bar is now supportive of more types of RSS feeds, giving you more choice of what RSS services you’d like to use on your website. We’ve also improved the robustness of the Social Media Bar, so if your Tweets are set to protected, the Twitter Feed now also takes account of this. 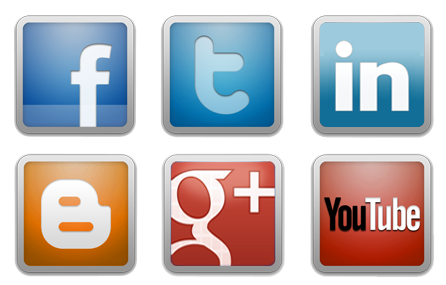 Furthermore, if Twitter, Facebook or any other social media services are experiencing any issues, your website will not be affected by these in any way, which is further evidence of our 100% uptime promise. If you post your website onto Social Media accounts of your own, you may be familiar with the website screenshot that is shown whenever you make a post. This is due to ‘Open Graph’ data that Social Media services use to provide an overview of Websites that they are linked to. We have improved the WebKit platform further, so when posting to Social Media this also provides a Title, Description, and Type Open Graph information. This is data that better informs Social Media and its users about your website, and will help everything from browser experience to Search Engine results when your website is shared on Social Media. If you’re making use of an animated slider on your website, you may notice a few improvements on how this displays. Firstly, this has been updated to be more compatible across different browsers. Secondly, if you’re making use of animated slider captions, you’ll notice these are more in sync with each image. Both of these updates mean your website provides the same full and consistent experience for each of your visitors. Are you looking to add some E-Commerce to your website? Perhaps some Paypal or Google 'Buy Now' buttons? Then you'll be pleased to know that we have improved our Products module to better support these and many other different kinds of E-Commerce buttons that can be used for online purchasing. You may notice a ‘Redirects’ section when using your Toolkit to update your website. This area provides a facility to create custom redirects to any of your Pages or Forms, and this has now been updated to offer extended support for more types of redirects. When creating a new page in your Toolkit, you may notice you can update the page alias (e.g. mywebsite.co.uk/alias). With the latest update, The Webkit platform now fully supports hyphens in aliases, which can be used to separate a number of keywords in your page alias. This is useful for SEO reasons, as if your page has a number of words in an alias, Google prefers the use of hyphens to separate each word when indexing your site (e.g. mywebsite.co.uk/this-is-a-longer-alias-separated-by-hyphens). This is just one way in which you can use The Toolkit to improve your website's SEO so it can be indexed faster by the Search Engines, such as Google, and help you appear higher in any Search Results. Among the latest improvements to our WebKit platform, we now have a new Gallery upgrade that your Gallery images can make use of. The new Large Thumbnail Gallery converts your gallery images into a larger, easier to view format, which compared to the Standard Gallery, is almost double the size. The Large Thumbnail Gallery is perfect for anyone looking to put more of an emphasis on their images and display more of their work or premises in full at a glance. If you’d be interested in this upgrade, do let us know your requirements and we can get this set up for you. 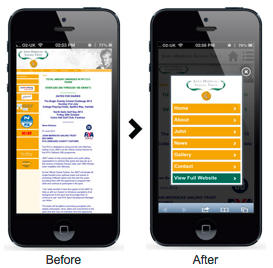 For those of you with Mobile Websites or thinking of making use of our Mobile Website service, this has now been improved so your Mobile Website is more compatible across different mobile devices and has an extended support for different forms of content. I hope you find the above informative but if you have any questions regarding anything mentioned here or if you're looking to implement anything we've talked about, please don't hesitate to give us a call on 02380 633 644 or send us an email and a member of your Passionate Support Team will be delighted to speak with you.